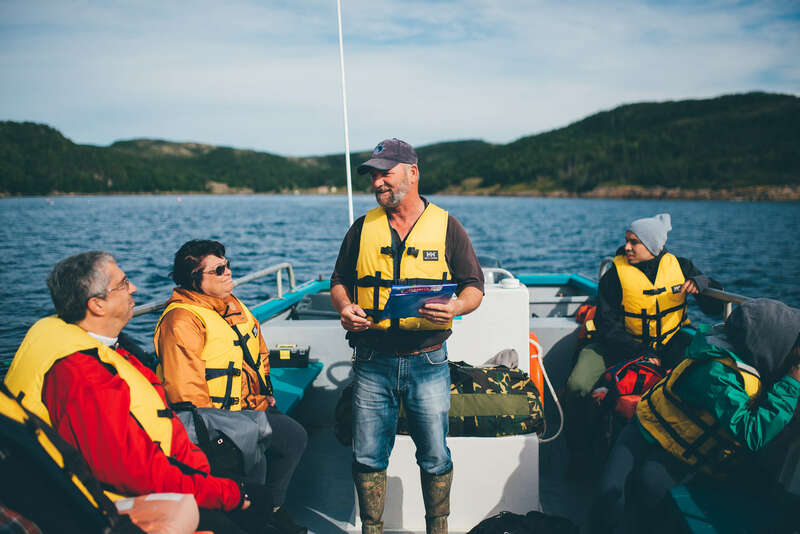 This is not a whale watching or eco-tour, but an exploration of Trinity Bight’s history from Bonaventure to Ireland’s Eye. The vessel sticks to the land’s dramatic cliffs and beaches allowing passengers to spot eagles nesting and occasionally spot a whale or iceberg depending on the season. The tour is lead by lifetime local resident Bruce Miller who tells the story of how confederation and resettlement affected smaller communities, which are now only evident from the ruins of abandoned churches, stages and sheds. Rugged Beauty Boat Tours operates from early May to mid-late October. 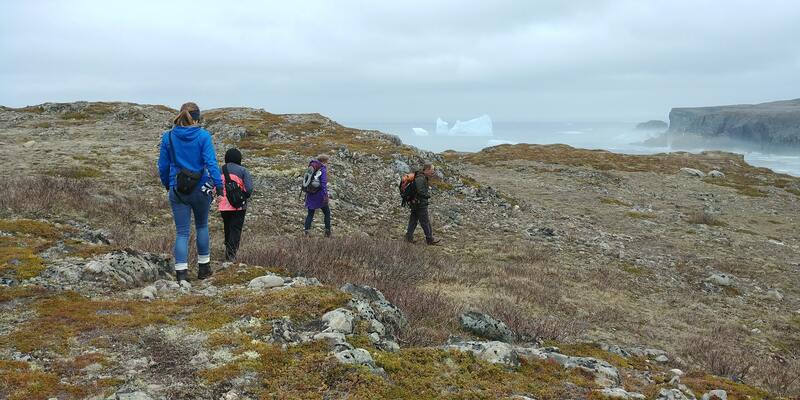 Avid hikers may opt to be dropped off at the community of British Harbour and hike back to New Bonaventure, passing through Kearley’s Harbour and the Random Passage Site. Turn Left when leaving the Twine Loft. Take the sharp hairpin turn left at the Royal Bank to get onto Trinity Road. Drive for 1.9 Kilometers. Turn left onto Main ROad/Route 239 Drive 13.2km to New Bonaventure. Turn left once you arrive in New Bonaventure and meet Bruce at the Docks. 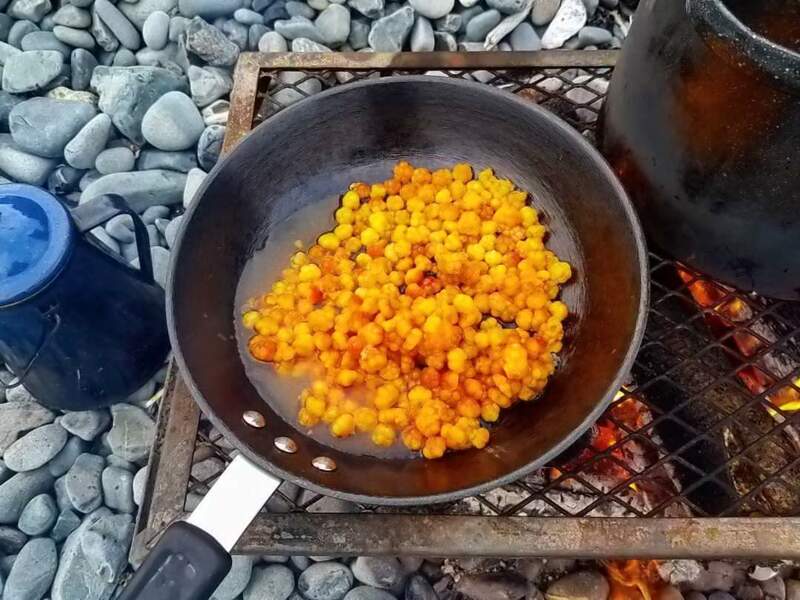 While Puffins are the main focus of Jon Joy’s most popular tours, he does incorporate his knowledge of foraging techniques into the walk and visitors learn a great deal about how Newfoundlanders traditionally used various plants in their daily diets and to cure medical ailments. This becomes a larger focus of the tour during the months when puffins are not nesting near land. 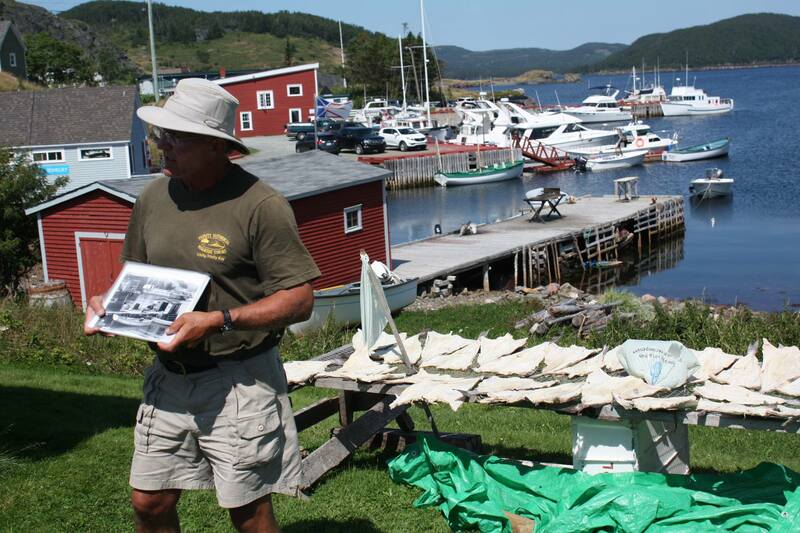 A mix of tours including traditional boil-ups, an exploration of communities along Route 235 and a historic walking tour of the town of Bonavista.